I often switch up my look by adopted a variety of different coloured wigs... Who am I? 4. 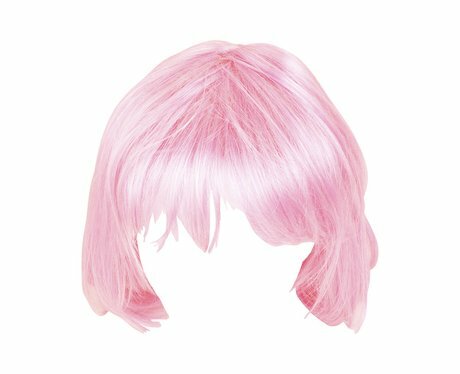 I often switch up my look by adopted a variety of different coloured wigs... Who am I?